No stranger to the Hudson Valley, Maureen Morrissey masterfully uses her remarkable vocal range from soft & sweet to warm & expressive - She can belt out a tune like the greats who influenced her with a diverse repertoire from The Great American Songbook, Early Rock 'n' Roll, Motown, Pop, Cabaret and more – Maureen has performed at large and small venues, from intimate cabarets in NYC to the Plaza Hotel; from outdoor festivals to The West Point Summer Band Series. She had a long affiliation at Bodles Opera House in Chester NY as performer and emcee. Her quick wit has served her well whether on stage with 'Hotflash and the Hormones' the 'New York Swing Exchange' big band, or as a solo act. 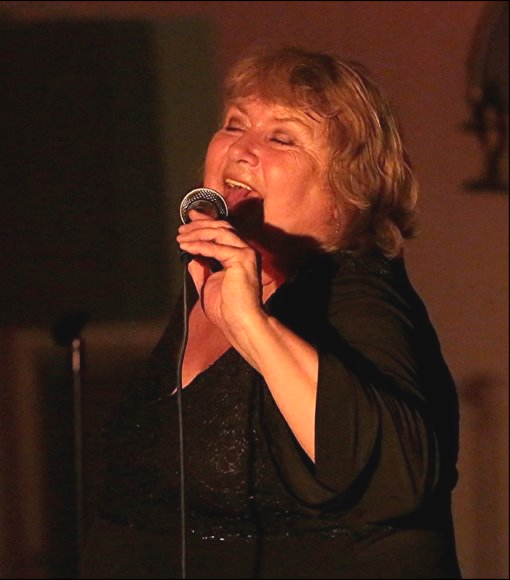 Maureen's ability has won her the respect and admiration of her fellow musicians and many of the region's music lovers. .....Maureen LOVES music and LOVES to sing! On select nights, it's a treat to hear and see her at SPEAKEASY Orchard Hill! Come hang out with Maureen & the hip set!